In the real world, exploitation exists. In the real world, there is a huge and unjust gap between rich and poor. The question, from a Buddhist perspective, is how should we deal with inequality and social injustice? His Holiness the Dalai Lama teaches that it is wrong for a spiritual person to remain indifferent; we must struggle to solve these problems. 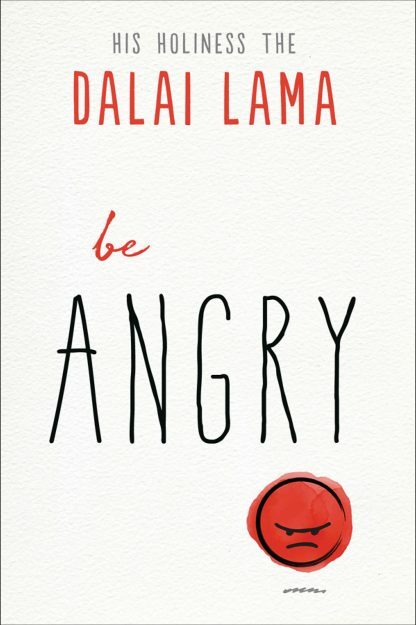 These problems are brought to our consciousness because they anger us, and this little book teaches us how to deal with that anger. There are two types of anger. One type arises out of compassion and is useful and must be encouraged. The other type arises out of jealousy and envy and results in hatred, ill will, and harm. Here you will learn the Buddhist path to compassionate anger�a motivating force that can transform the negative into the positive and change the world. Noriyuki Ueda is a well-known Japanese author, lecturer, and cultural anthropologist. In 2006, he was a visiting research fellow at the Center for Buddhist Studies at Stanford University where he taught a 20 part series, Buddhism Today: Responses to New Global Challenges.